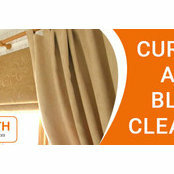 Professional Information:If you searching for Curtain and Blind Cleaning Brisbane, then you are at the right site! Welcome to Zenith Cleaning services, here you will get all kinds of curtains and blind cleaning services at a reasonable price. We guaranteed our curtain cleaning services because we use simple but effective cleaning products. You can rely on our services. We have learned the best methods for curtains and blinds cleaning services. We possess the required experience for services. Our cleaners are well trained in their job. 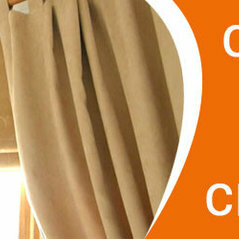 Just call us +61 414 354 432 for excellent curtain and blinds cleaning services. You can also get a free quote from us.